The annual Dubai Food Festival (DFF), featuring 17 days of food-related activities across the city, will kick off on February 21. 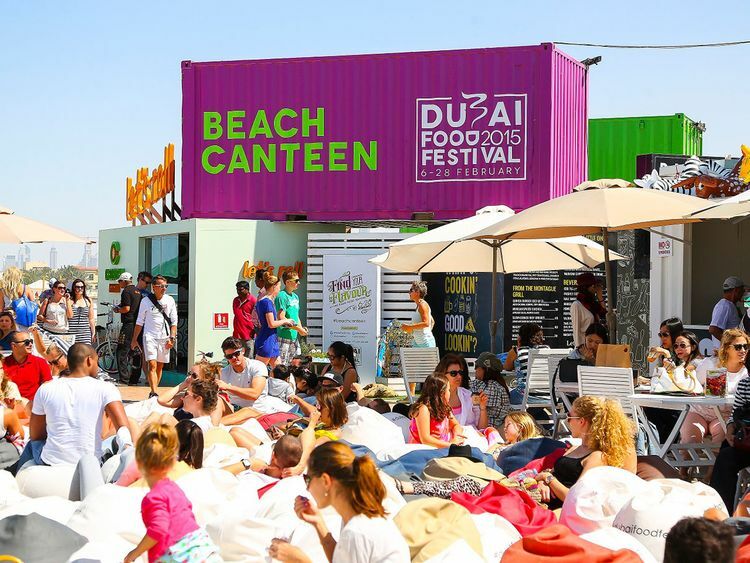 Events will include the Dubai Restaurant Week, the Beach Canteen, Hidden Gems as well as appearances by celebrity chefs and promotions at malls, restaurants and hypermarkets. DFF will celebrate Dubai’s position as the food capital not only in the region, but also on the international gastronomy scene. It will also celebrate the essence of food and its universal ability to connect people, organisers Dubai Festivals and Retail Establishment (DFRE) said. For updates and schedules, go to dubaifoodfestival.com.